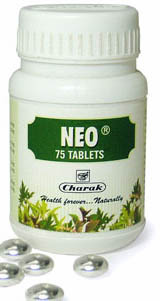 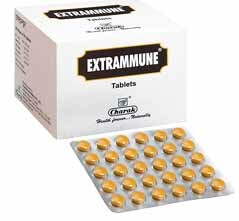 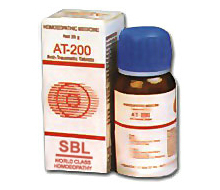 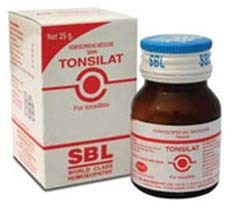 SBL TONSILAT TABLETS is a product which is..
Give Your Body The Stability To Withstand Diseases..
Kofol Lozenges is a very popular medicine for..
With the change in the seasons, there arise.. 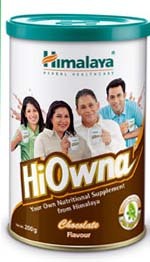 Playing for long hours under sun, or walking..
HiOwna is an extraordinary blend of home grown..
Divya Amrit Rasayana is a blend of natural..
Toxins are not good for our body. 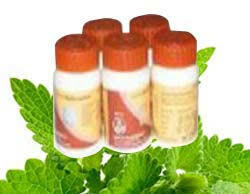 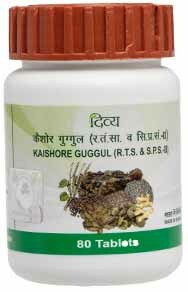 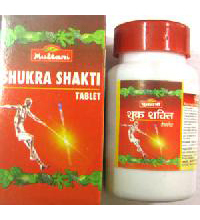 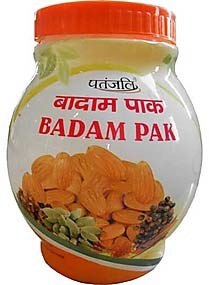 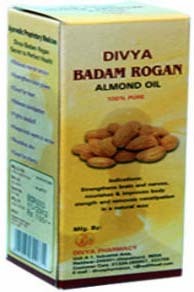 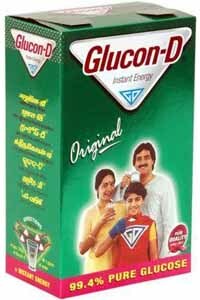 Whether..
Patanjali Badam Pak is consists of organic almonds..
Badam rogan helps to relieve tension headache by..